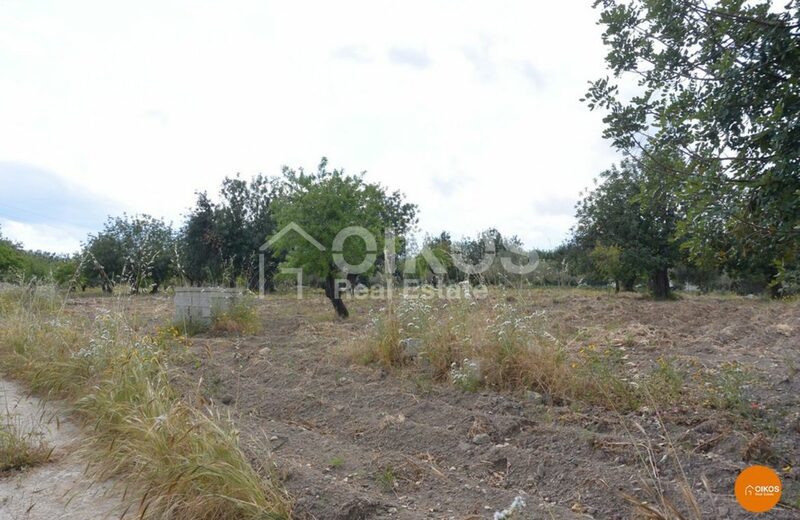 This plot of level agricultural land is in contrada Belludia – an area belonging to the territory of Noto yet close to Rosolini. 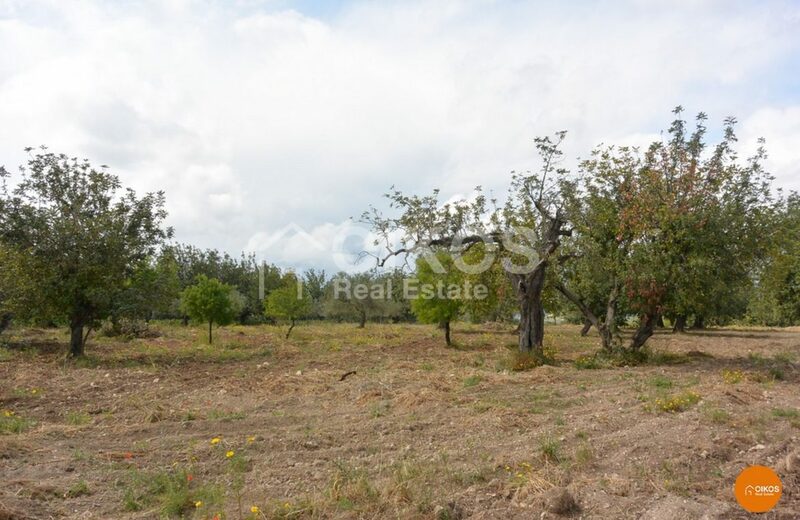 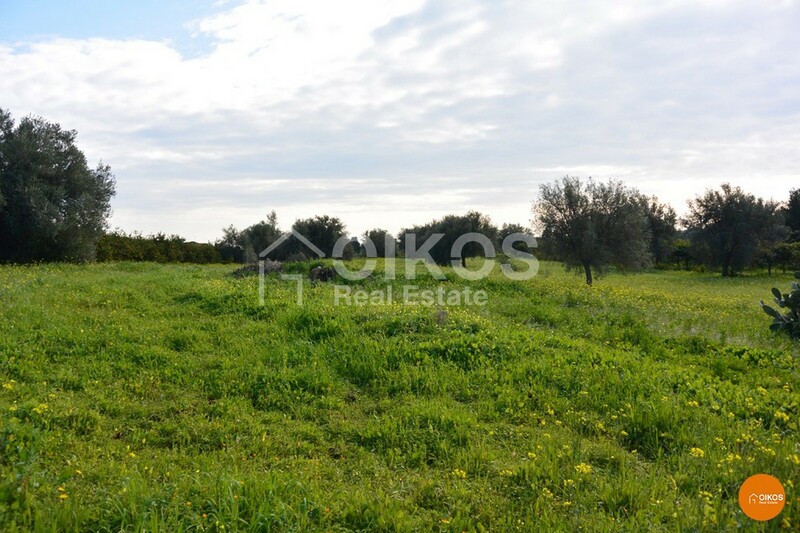 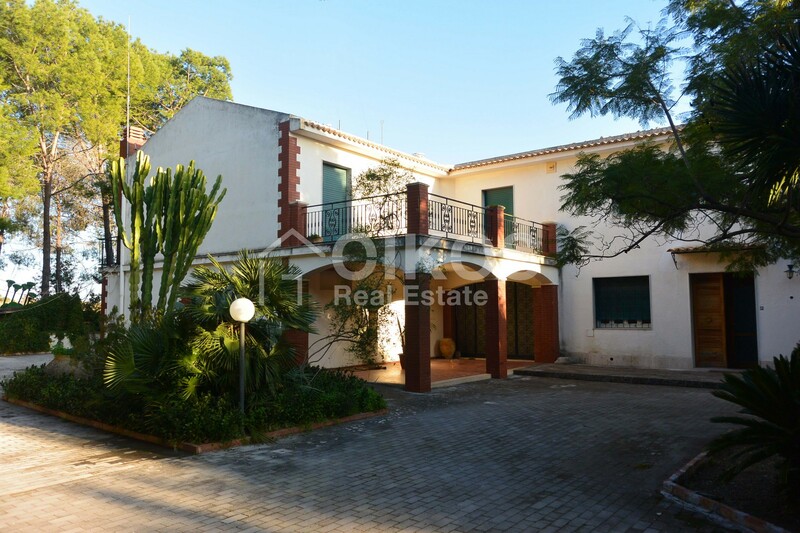 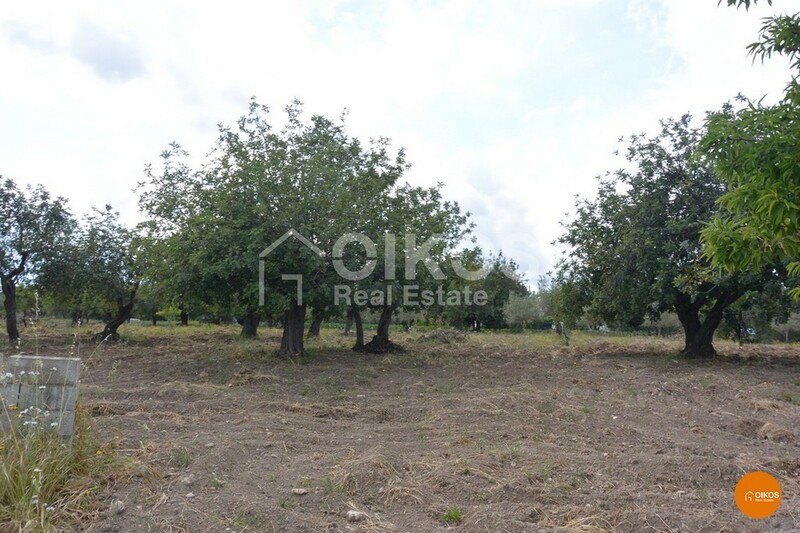 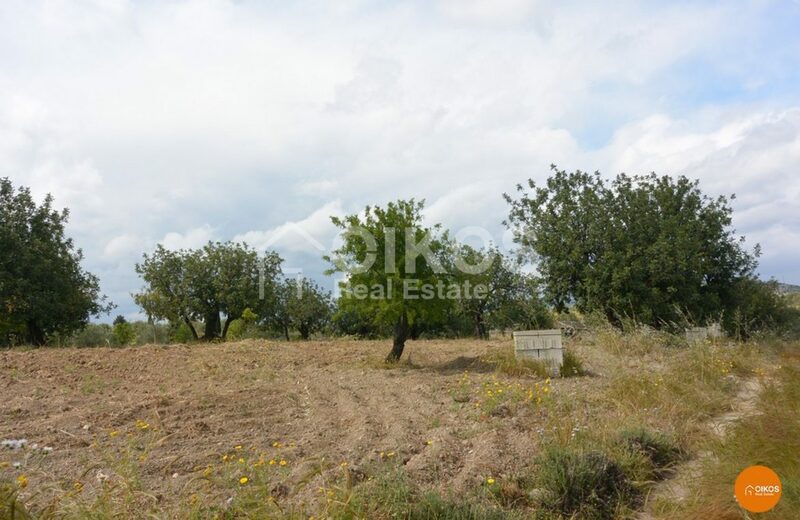 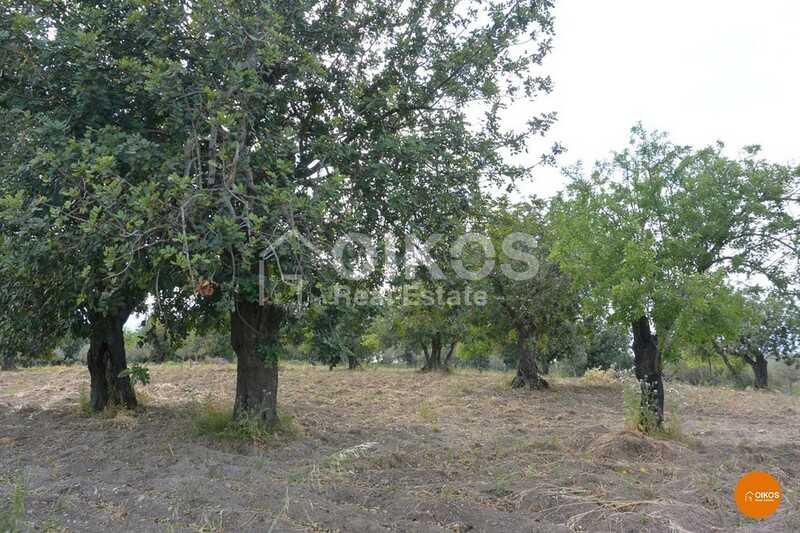 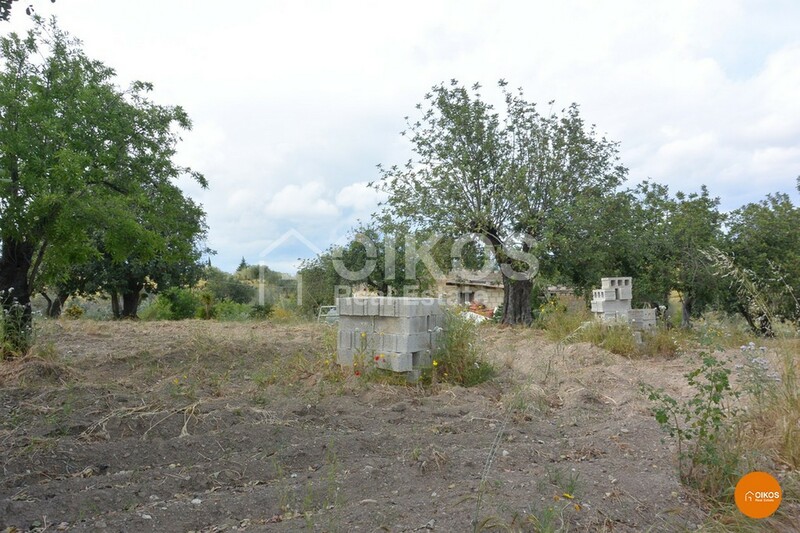 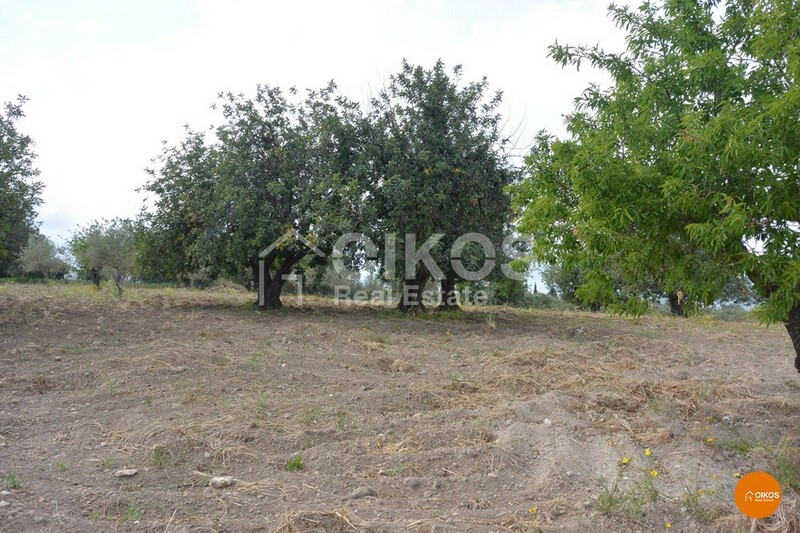 On the land that covers an area of 2.5 hectares and has a regular shape , you will find a little building with a floor area of approximately 75 sq. 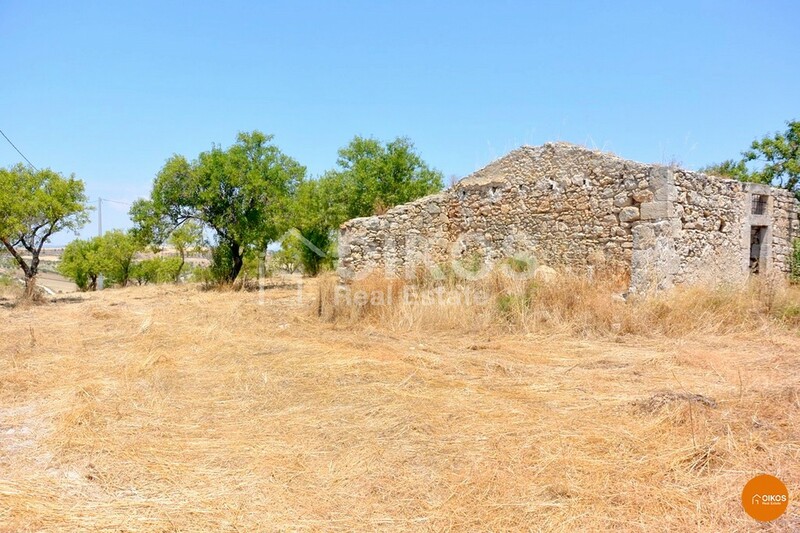 m , used as a warehouse. 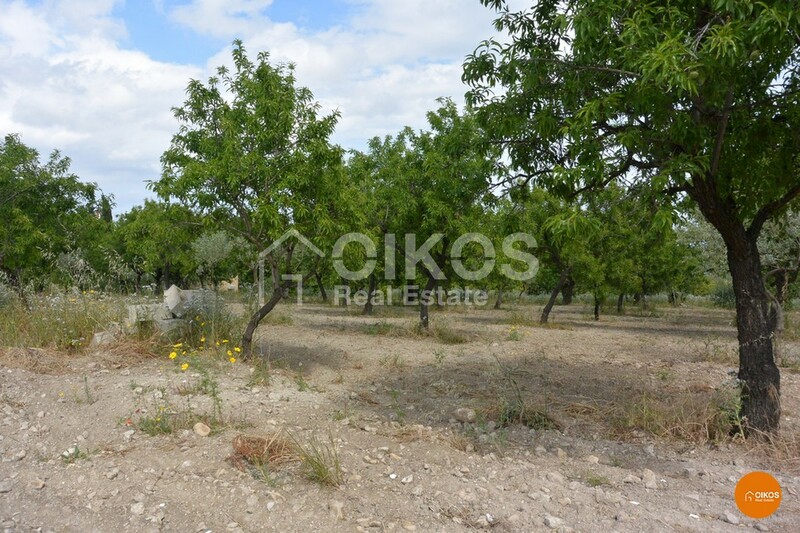 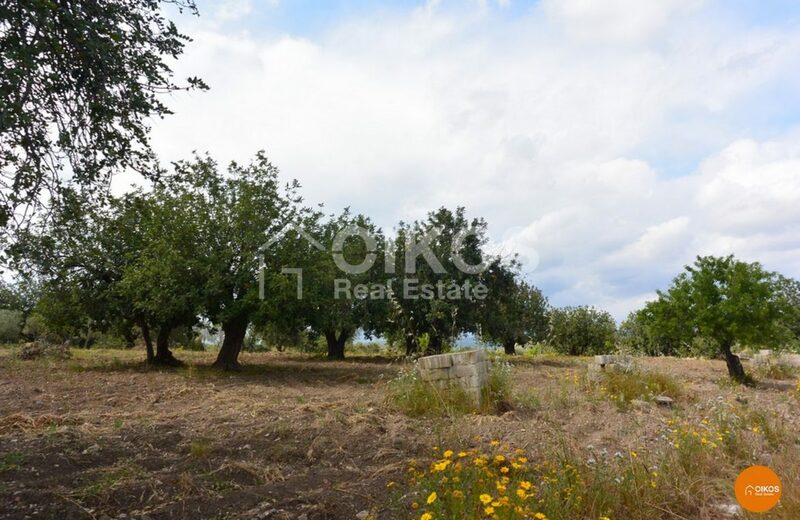 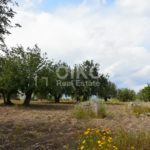 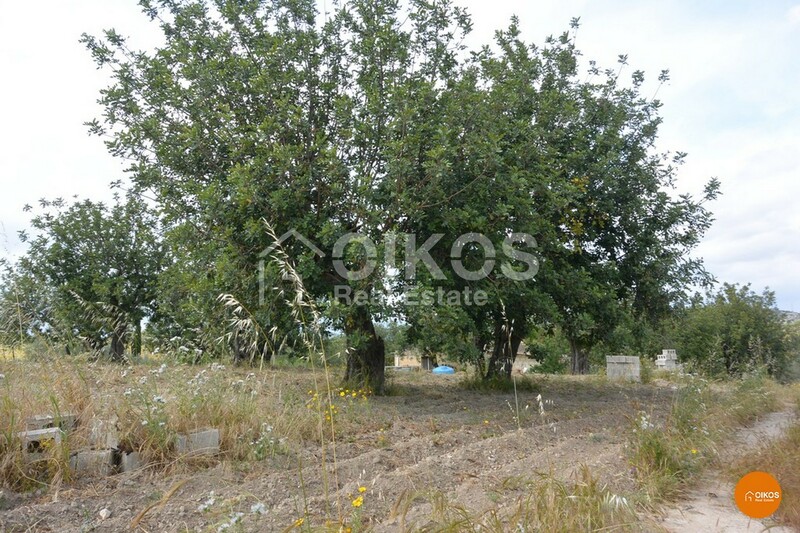 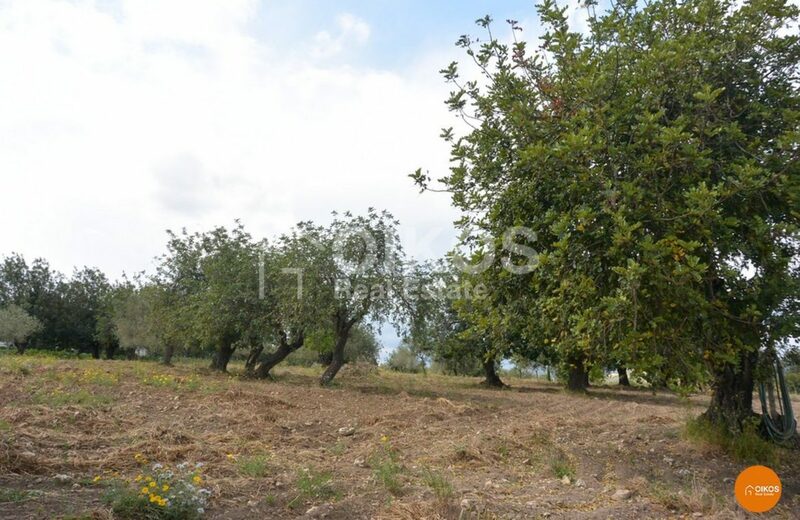 On the land there are also olive trees, almond trees and carob trees. 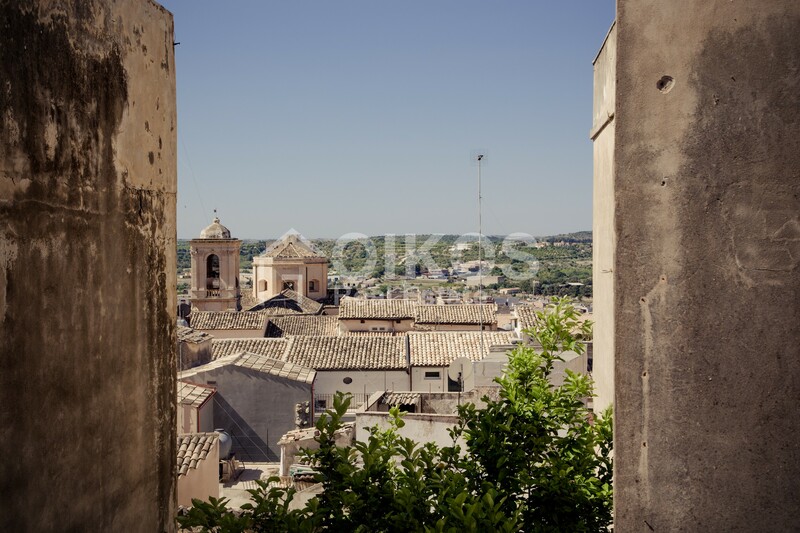 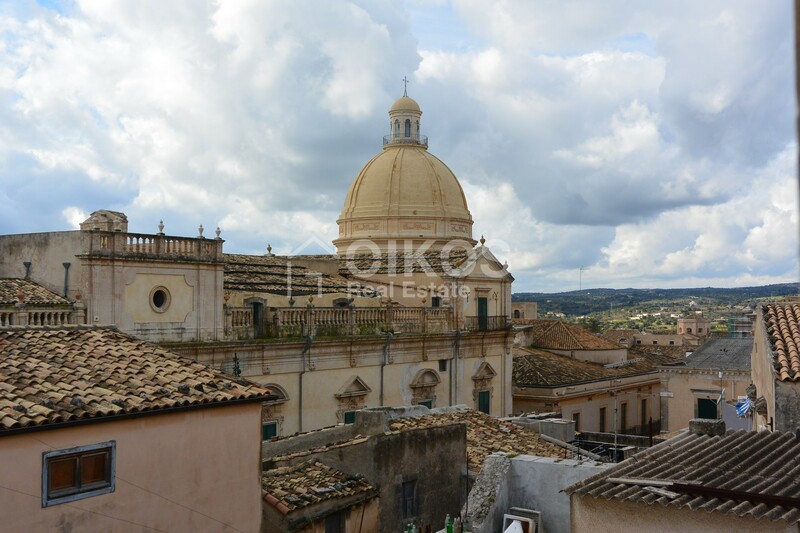 Due to its excellent position – close to several touristic areas – and the fact that it can easily be reached , it would be the ideal solution for someone wishing to live in the peacefulness of the Sicilian countryside. 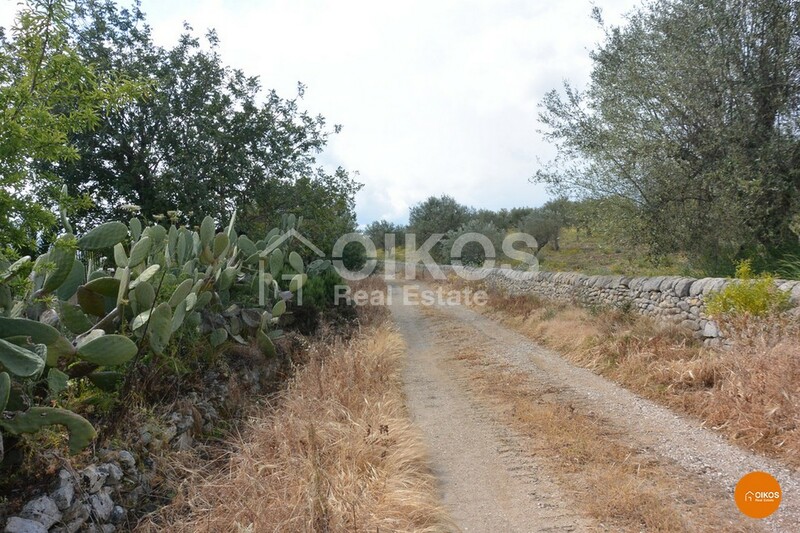 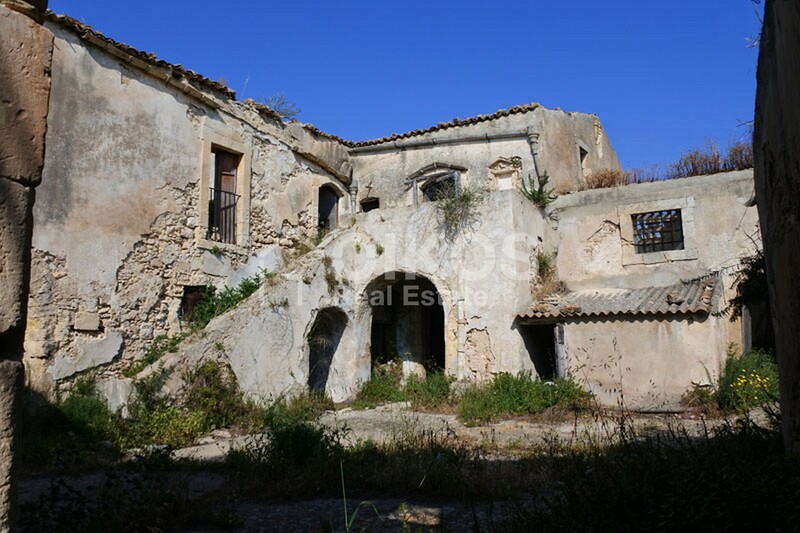 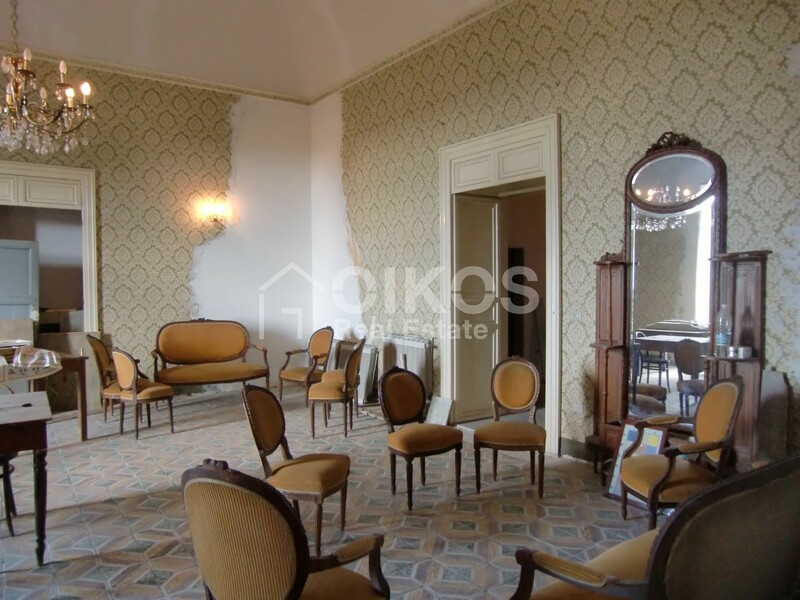 The property is 5 km from Rosolini, 15 km from Noto and 100 km from Fontanarossa airport in Catania.